Signature events are ones that Transition to Betterness takes total ownership of. Throughout the year we are proud to put on these events in order to raise fund for our 17+ programs. These events include our Annual Gala, Golf Tournament, Kids Mini Golf Tournament and more! Please see the list below of our upcoming signature events. 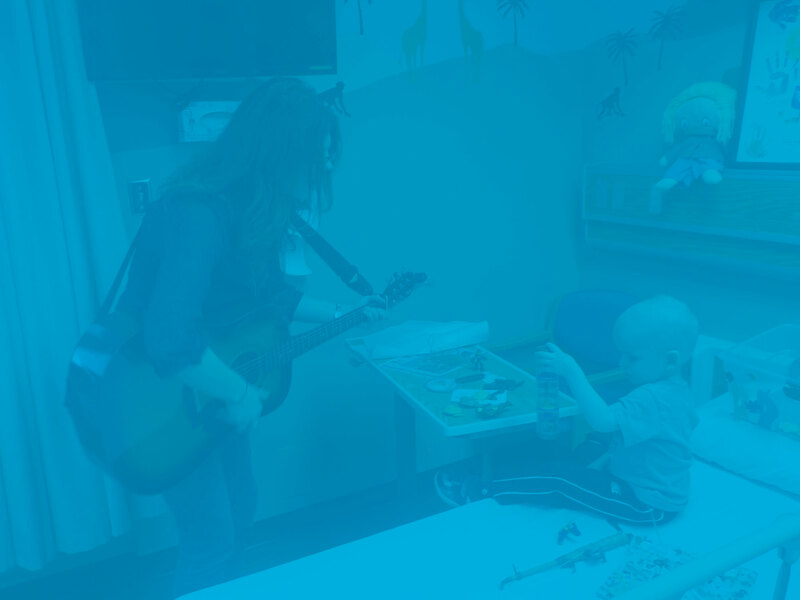 Want to volunteer at one of our signature events? Join T2B for Cinco de Mayo! Proceeds support T2B's Holiday Meal Program. 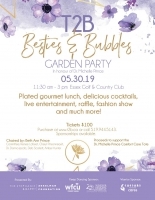 Join T2B for the Besties & Bubbles Garden Party in honour of Dr. Michelle Prince. Chaired by Beth Ann Prince, the event features a plated gourmet lunch, delicious cocktails, live entertainment, raffle, fashion show and much more! Proceeds of the event will support the Dr. Michelle Prince Comfort Care Tote Program.